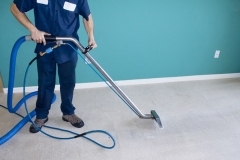 When it’s about carpet cleaning in Sunrise​, trust no one other than 1st Restoration & carpet cleaning Inc. Not only carpets; but we also clean oriental rugs and upholstered furniture for both commercial as well as residential clients. We have been in this carpet cleaning business for over 20 years, and have earned an excellent reputation in the competitive market. 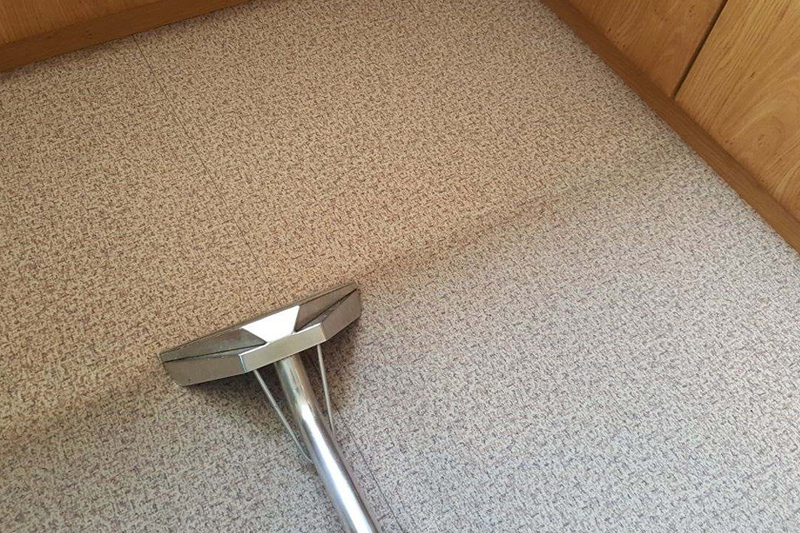 It doesn’t matter whether you want carpet cleaning for the entire house or simply want to clean a chamber’s carpet only, we will be always at your service. 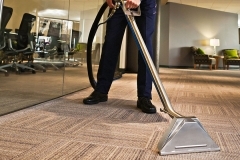 No doubt, carpet cleaning is a hectic task, and its impossible to correctly clean the carpets on your own. 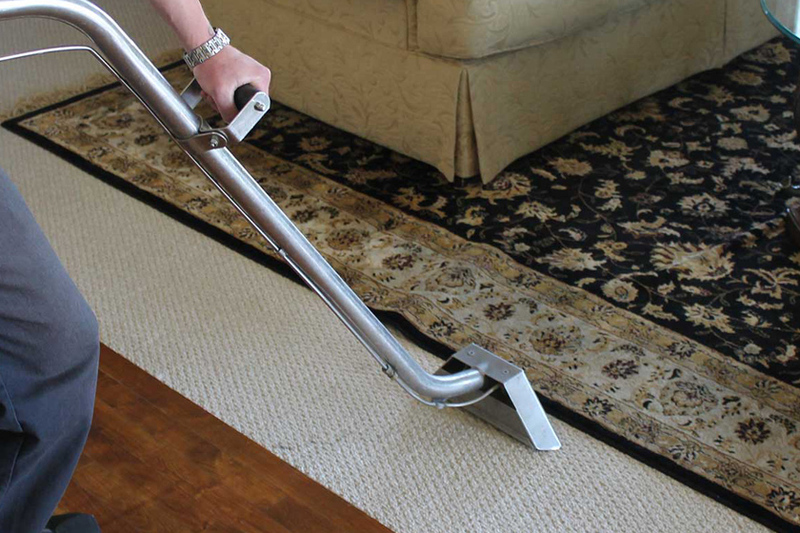 If you think you can clean your carpets with the help of a vacuum machine and a broom, then you’ve mistaken. 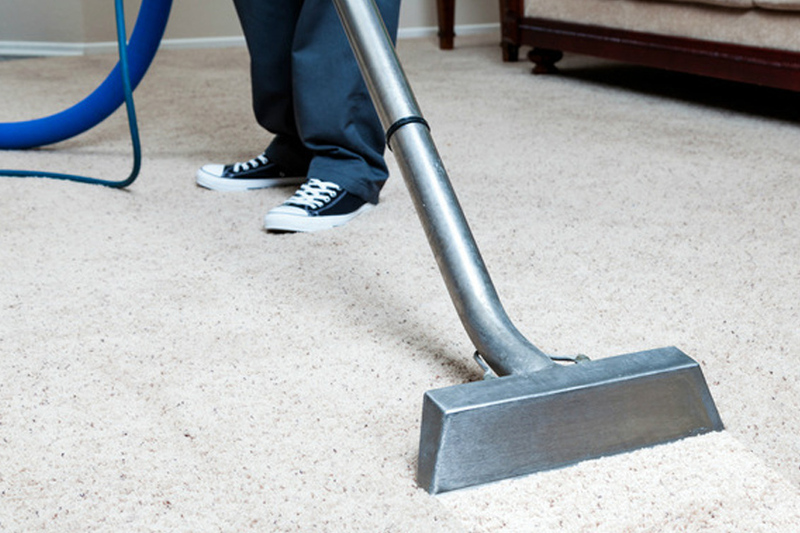 Our professional carpet cleaning in Sunrise​ involves powerful machines and organic cleaning solutions to clean the dirty and filthy carpets. 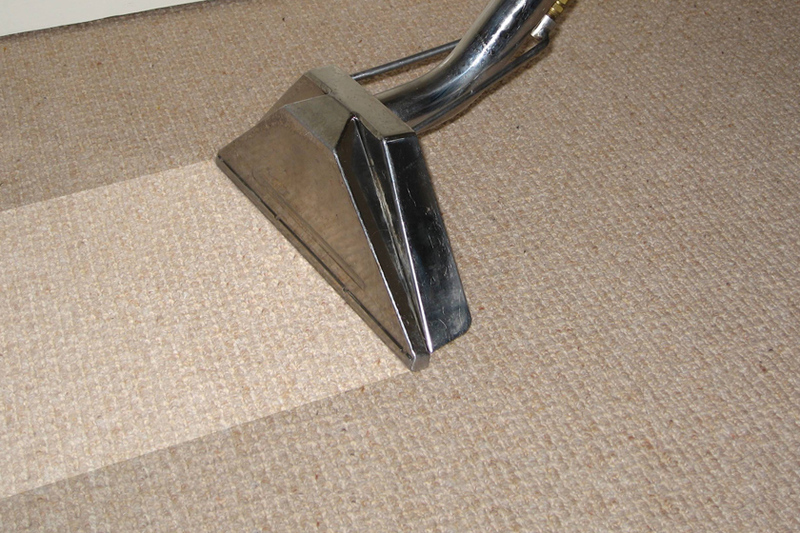 No matter, how bad the condition of your carpets are, we can clean and restore them without a doubt. 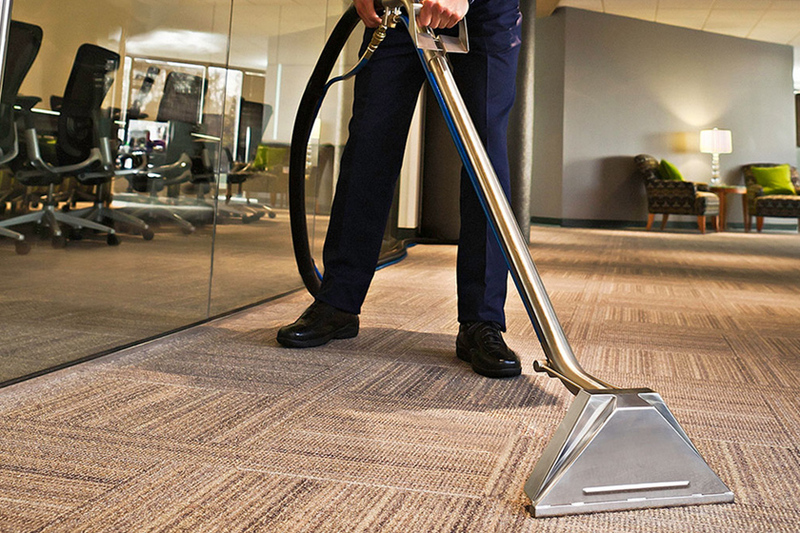 Our dedicated team of professionals is experienced and trained to deliver satisfactory carpet cleaning solutions to clients. All of our carpet cleaning technicians are certified as per the IICRC institute and have good knowledge about various carpet cleaning methods. 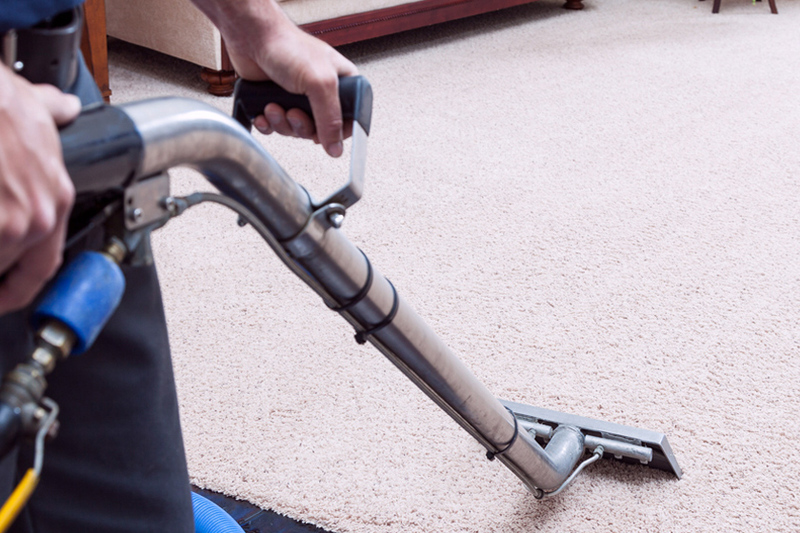 You can book our Sunrise carpet cleaning services​ anytime as per your convenience. Our professionals are always ready on the board to offer emergency carpet cleaning & restoration services, especially when water damage issues are associated. To get an estimate of the overall project, feel free to discuss with our customer support staff. Being a trusted carpet cleaning service provider, we understand our responsibilities and accordingly clean the carpets with expert care. At first, our professionals will arrive at your doorstep and will initiate the inspection process. Considering the damaged and filthy conditions of your carpet, 1st Restoration Inc. will provide you with a pricing estimate. After your approval only, we will start the carpet cleaning procedure without any further delay. As per IIRC, Hot water extraction system is the most convenient method to clean the carpets. 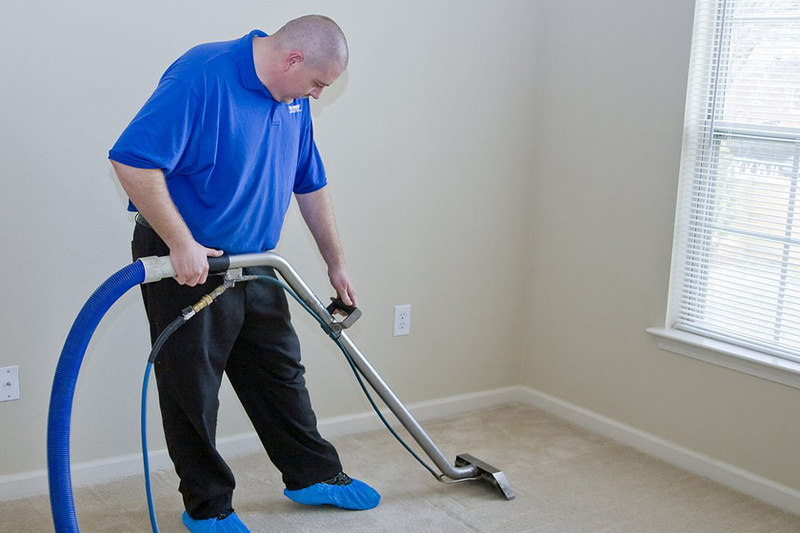 Mostly, we prefer steam cleaning or hot water extraction system to deliver satisfactory carpet cleaning solutions to our clients. To ensure a safe cleaning process, we at 1st Restoration Inc., only use organic and environment-friendly cleaning solutions. 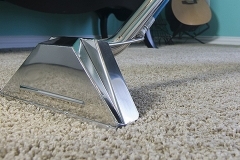 You don’t need to worry about any further damages to your carpet, as our technicians are careful and observant during the entire carpet cleaning process in Sunrise​. Our carpet cleaning service is fully insured, and we also provide insurance billing support. Check our extensive ranges of carpet cleaning services below. Why Choose 1st Restoration Inc. For Carpet Cleaning In Sunrise? Sunrise is one of the principal cities of Miami Metropolitan Area, located towards the Central-Western part of Broward County, Florida. As per 2015 census reports, Sunrise was home to an estimated 6,012, 331 people. The per capital income for Sunrise city was $18,713 and about 9.7% of the overall population, was under Below Poverty Line. The economy flow in the town is pretty good as compared to median income statistics. With the increasing scopes of business and commerce, the city ensures a wide array of departments including Finance & Administrative services, Leisure services, Community Development, Information Technology and more.